Shamir is a musician who is really hard to pin down…literally. His countertenor voice adds a distinctive flair to his infectious, sometimes poignant dance music but it’s a quality that’s also led to confrontations with classmates who were unaware of his Taekwondo training. With his debut LP, Ratchet, Shamir draws inspiration from his life in Las Vegas, a Vegas that has nothing to do with The Strip. Instead, it’s a different Vegas that includes tumbleweeds and the distinctive odor of a hog farm. It’s a life that touches on the passion of youth, but also explores the pain of age and loss. Shamir joins us this week to share: how he has constructed a creative identity in a city known for producing more entertainers than artists; how his love for country music inspired him; and how his mother’s proclivity for earth magic isn't quite his thing. 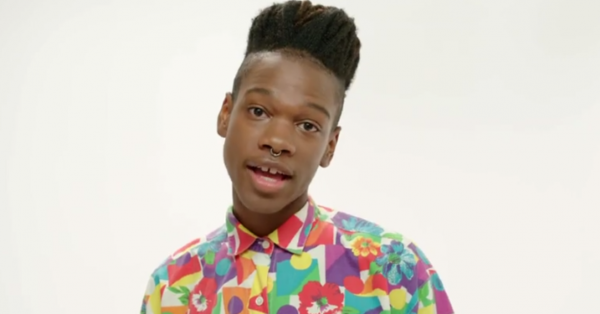 Shamir's newest album is called Ratchet. He's embarking on a U.S. tour this fall. You can find more on his website. The revolutionary hip hop producer Pete Rock grew up in a house full of records, mentally cataloging the songs that excited him. His parents listened to all kinds of music, from jazz to classical to funk. Years later, he would reach back into his brain and record collection to select and transform the perfect sample. 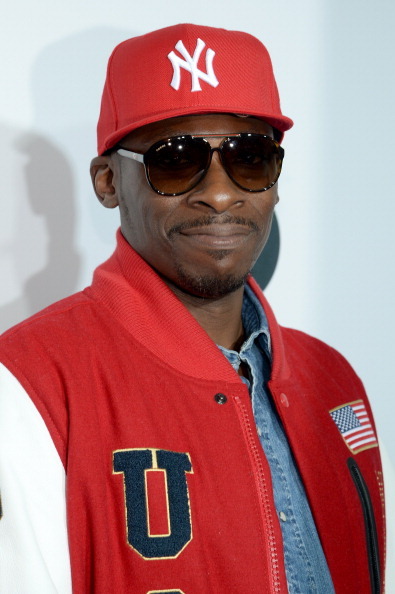 He started out as half of the hip-hop duo Pete Rock and CL Smooth, later going solo and collaborating with and producing for many of the biggest names in rap, from Nas to Kanye West. Pete Rock joins us to talk about his earliest music memories, meeting James Brown as an elementary-schooler, and how he took a sample from an album called "The Honeysuckle Breeze" and used it to create a classic hip hop track. Pete Rock's new album of instrumentals is Petestrumentals 2. 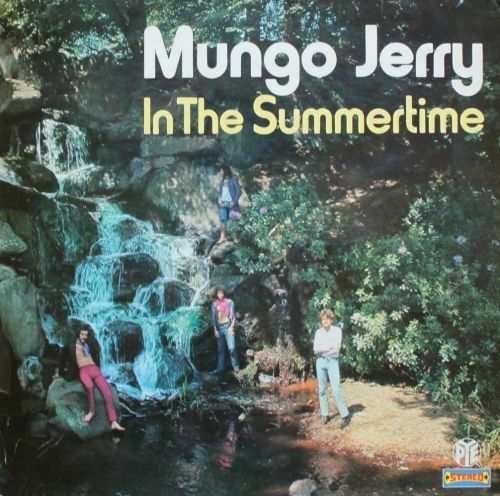 Jesse counts down his top five Summertime jams.